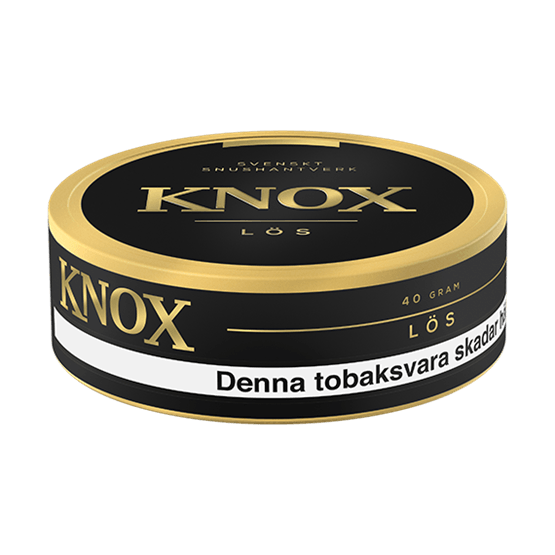 Knox Loose is a loose snus that combines tobacco flavors with elements of bergamot and citrus. 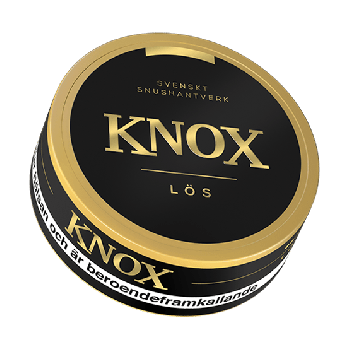 Just this combination holds the traditional tobacco flavor that most people can recognize. 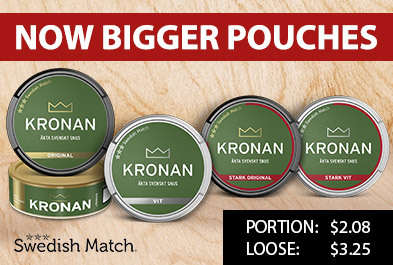 Knox Snus is the first snus from Skruf Snus with this low price tag.